Farmers across the UK could produce, sell and export more than ever before following the UK’s exit from the EU with the help of cutting edge technology and innovation. This is the message from Environment Secretary Michael Gove today (28 June) as he visits the Royal Norfolk Show. Mr Gove met with researchers and businesses at the ‘Innovation Hub’ to find out more about the latest research and emerging agricultural technologies. Pioneering agricultural technology was on display at the show, which could provide new opportunities for UK farmers. For example, ‘FitBit for cows’ can provide real time information on the health of a herd, and ‘agrimetrics’ data can support farmers and boost food production. Speaking at the show, Environment Secretary Michael Gove said: “Emerging technologies will play a vital role in boosting productivity and growth, unlocking the full potential of our farming industry as we adapt to a rapidly changing world and maintain our leading role on the global stage outside the European Union. Agri-tech contributes £14.4bn to the UK economy every year, underpinning the UK’s food and drink industry. The government has invested £160 million through the agri-tech strategy to help develop innovative solutions from the laboratory through to the farm. 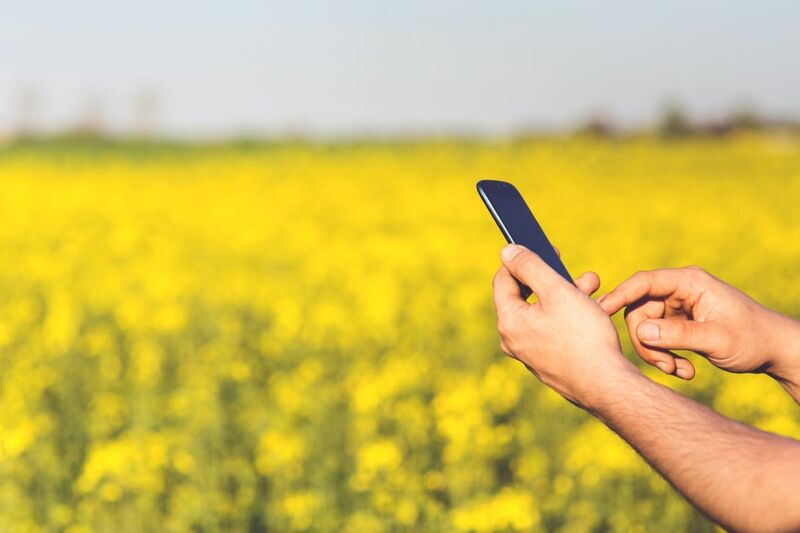 It comes as news that a report highlighted how 'smart farming' and technological advances can be embraced in order to support the growing human population. Another separate report explained how agricultural robotics will become a $12bn industry by 2027. Dr Belinda Clarke, Director of Agri-Tech East, an independent membership organisation supporting the development of the agri-tech cluster, said innovation is most effective when it is focused on solving clearly defined problems. She said: “By bringing progressive farmers, who are willing to pilot new approaches, together with those who have potential solutions, Agri-Tech East is facilitating a step-change in agri-food production that is productive, profitable and sustainable.